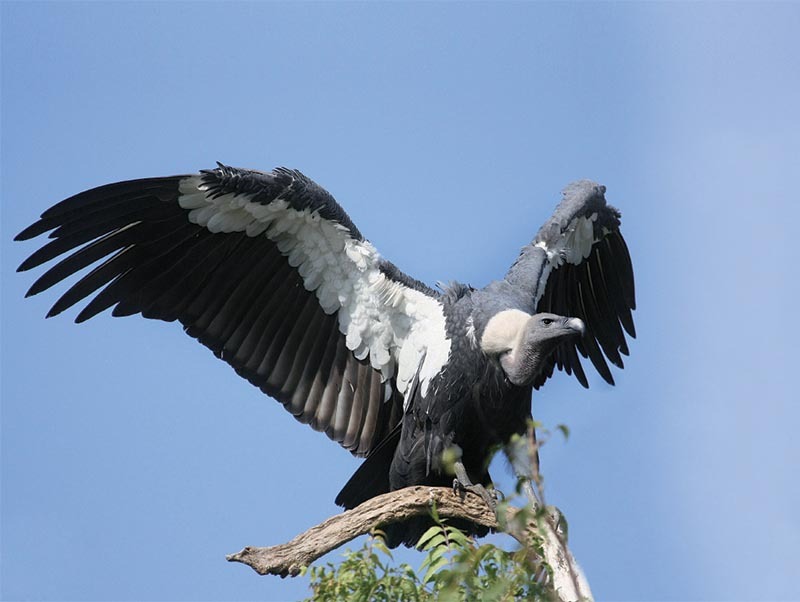 JARKOT June 17: The white-rumped vulture, an endangered species, has been spotted in Jajarkot district. The species of the scavenger that was disappeared from sight for the past two years, spotted again at Barekot Rural Municipality-1, said Gobinda Singh, life-time member of the Bird Conservation Nepal (BCN) and vet technician at the District Livestock Office. Earlier sometime ago, a nest of this kind of scavenger was found at Bheri Municipality-11, he said, adding, however, that a lack of adaptable environment forced the bird to migrate elsewhere. According to the BCN, a total 13 types of vultures are found in the world. Of them, nine are found in Nepal with four in Jajarkot alone.